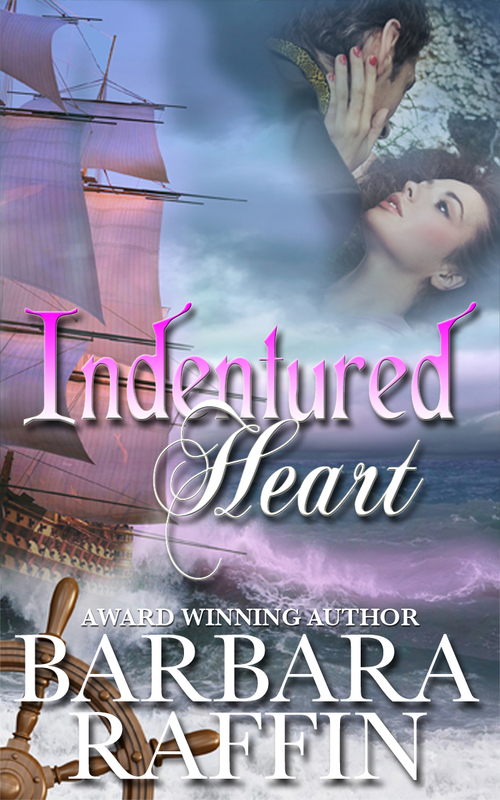 She was a woman in a man’s business, shipbuilding, and someone didn’t want her to succeed. Crippled in the carriage crash that killed her husband and betrayed by her solicitor and doctor, Megan McCall will trust no man to help her right the wrongs done to her. But, the one person who can help her walk again is her newly acquired indentured servant “a convicted pirate” a man. Worse, Royce Devlin’s every touch reminds Megan of the passion she believes she will never know.